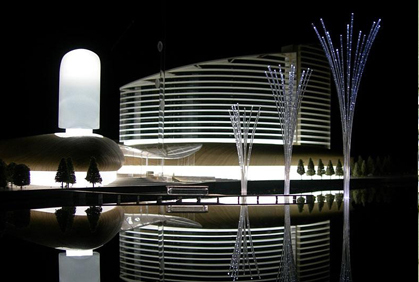 Incorporating special lighting effects can give a model an extra dimension. 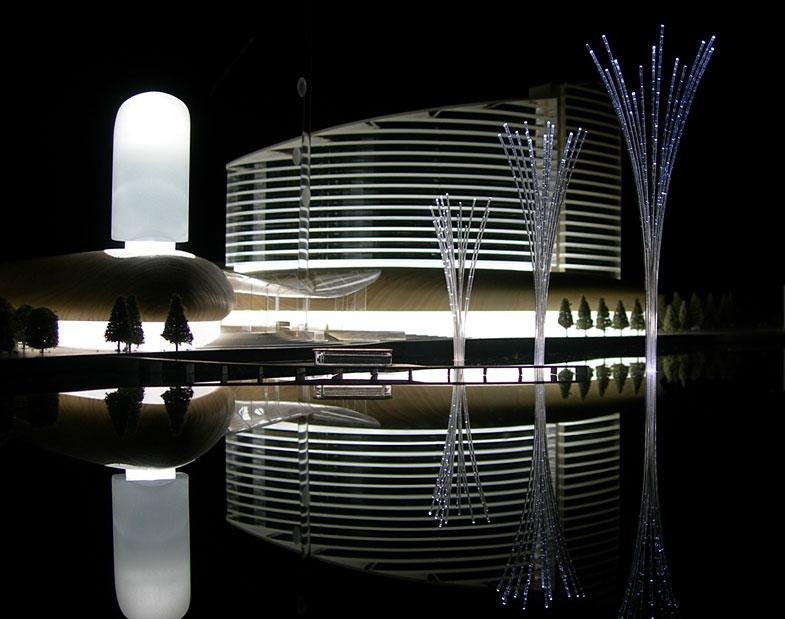 There are various ways we can do this – general illumination within the building, up-lighting round the building with fibre optics, or adding ‘street lights’ to the roads, car parking areas and communal garden areas. 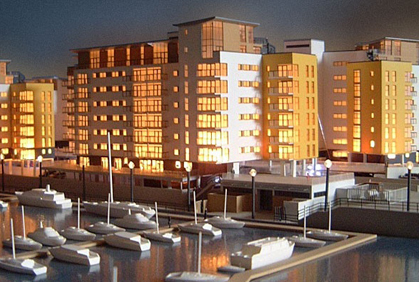 We can even add keypad controlled illumination of individual rooms or apartments or specific sections of buildings. 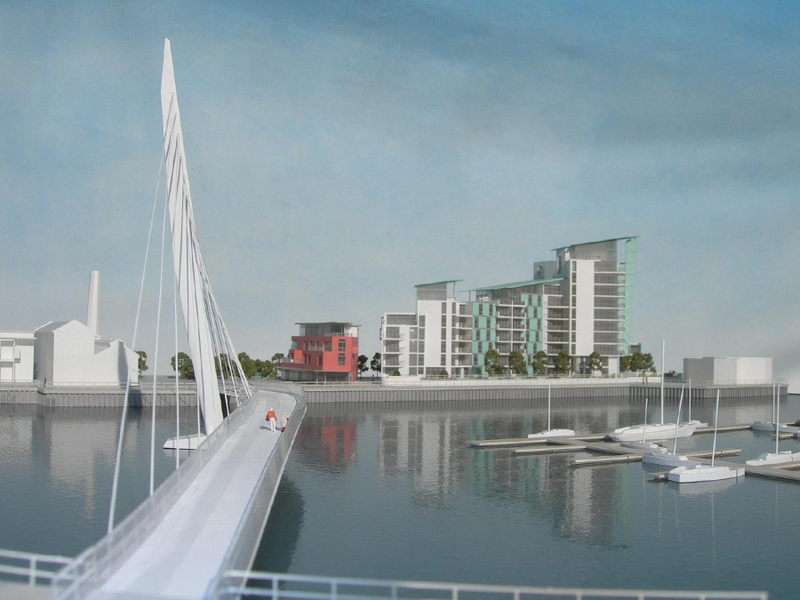 The options are wide and varied so we are happy to come up with tailor-made recommendations for individual projects. Interactive Model of Cardiff This 6.5m x 5.5m interactive model was designed for use in a permanent marketing suite to promote the city of Cardiff to national and international investors. It is a fully interactive model controlled via a large touchscreen which activates over 30 different lighting zones on the model and at the same time displays relevant information pages on the screen. 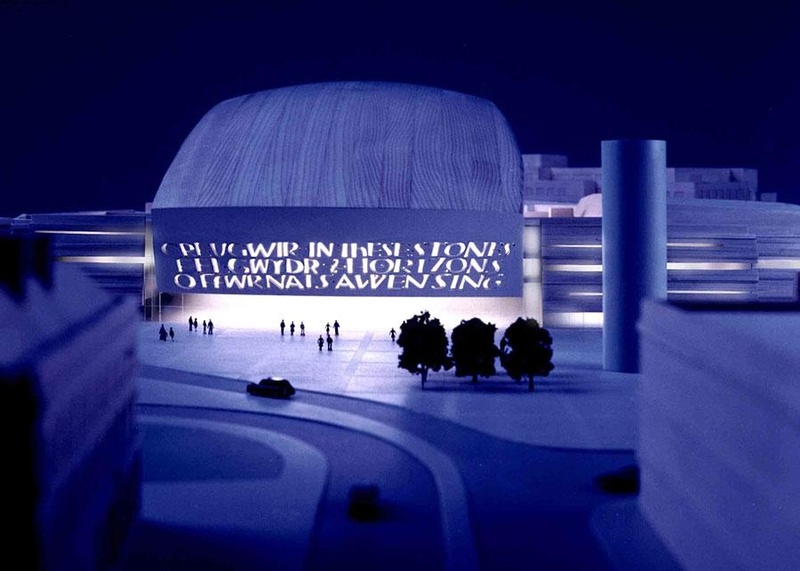 The screen images are also projected onto a large screen so that the information is visible to all. 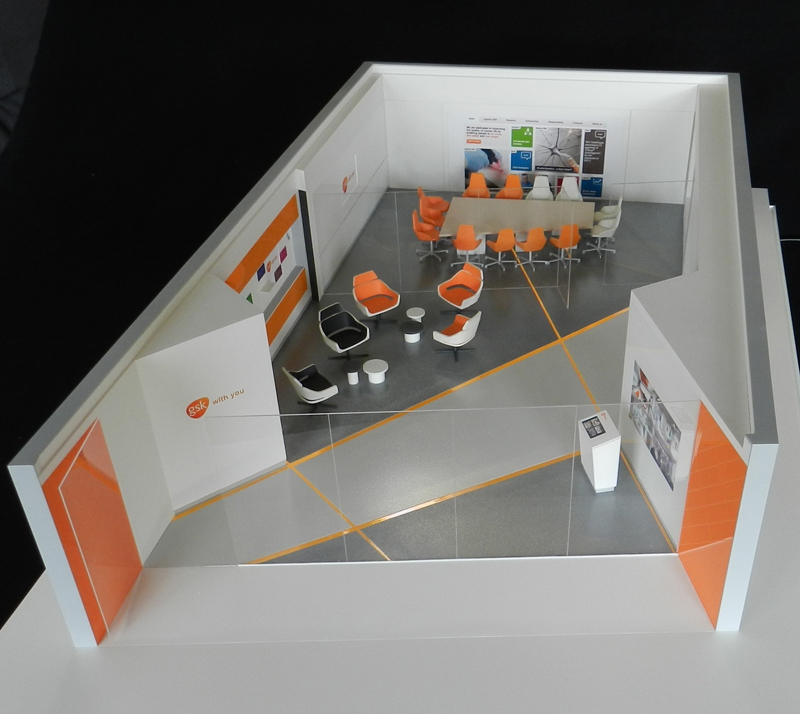 The model was designed to be mobile and so far has been to three different venues including London and Cannes (these pics were taken in Cannes in 2014). 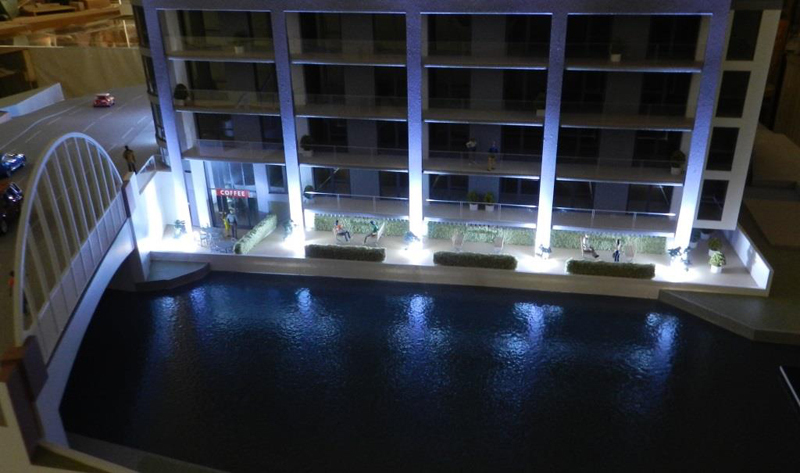 Canal Side Apartments The lighting effects on this model were a late addition to the spec when the client decided they wanted to add some extra visual impact to this, one of their main marketing tools for these apartments. 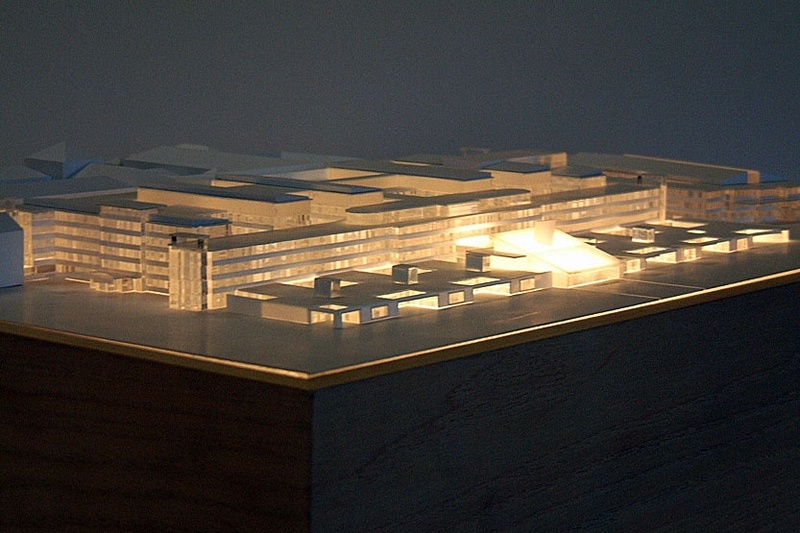 Even though model was more or less finished we were able to retro-fit strategically placed LED up-lighters along the main elevations and to illuminate the undercroft parking. You can see the full model on the “1:100 Scale” pages. 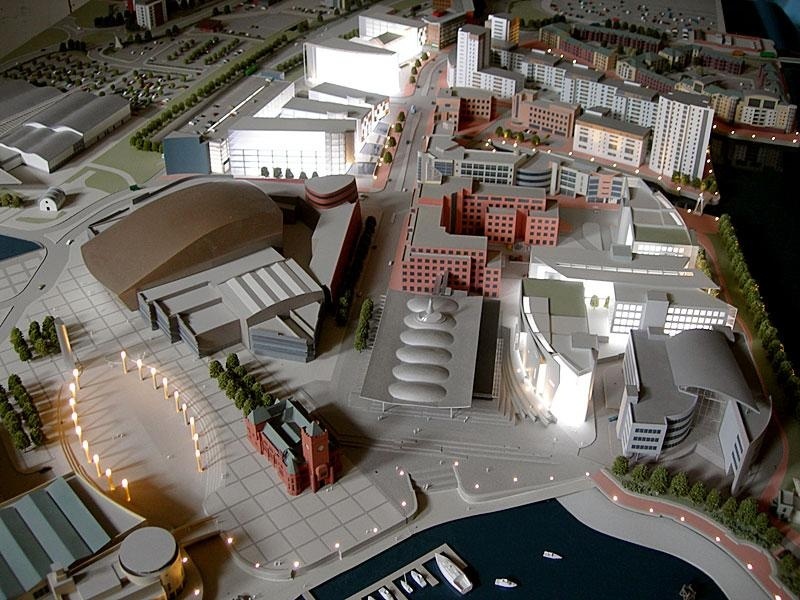 Cardiff Bay Marketing Model - Scale 1:500 Built to illustrate the proposed scale of several major development areas in a prime waterside location, this model used illumination to highlight the key sites in the project. Each of 11 different plots can be illuminated individually at the touch of a button. 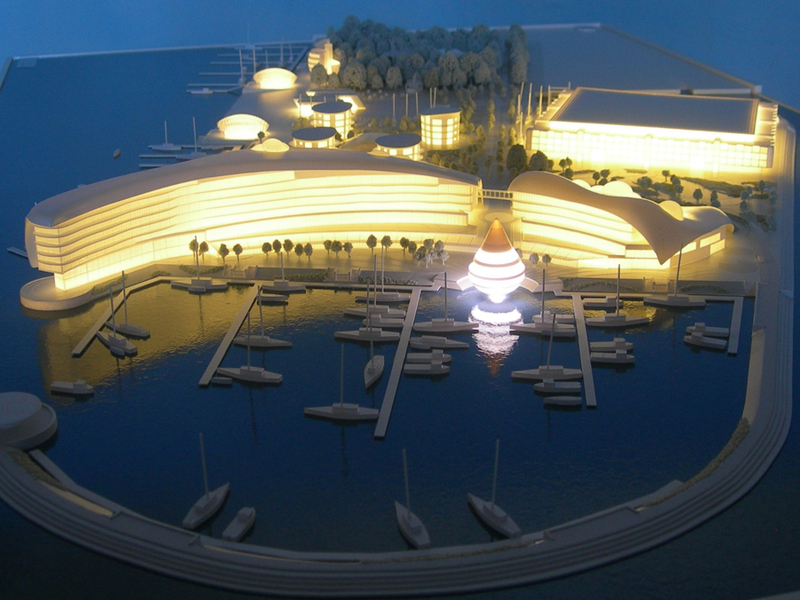 Saint Petersburg Marina – Scale 1:750 Incorporating battery powered white LEDs, all the buildings on this white styled masterplan model could be illuminated at the touch of a button. Another significant feature about this model is the high level of detail that can be achieved at this very small scale (all buildings are under 35mm tall). 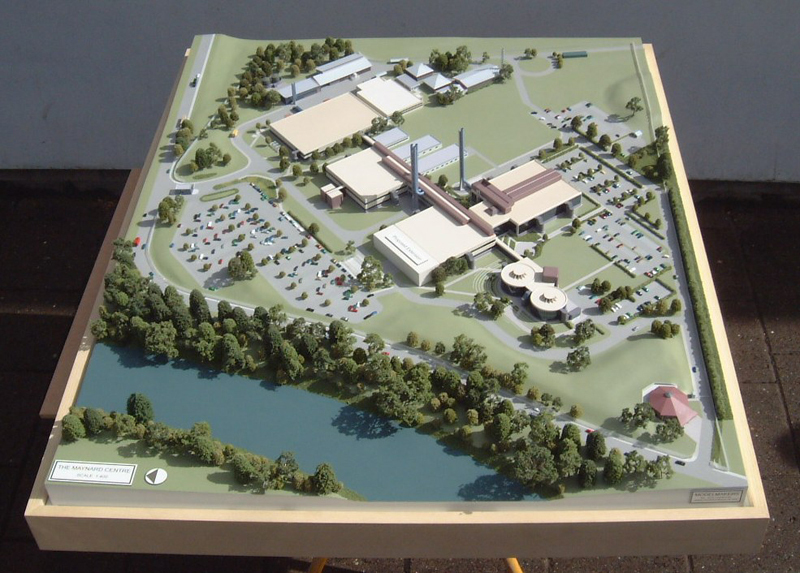 The model was built on a very tight schedule and shipped off to Russia (in a purpose-built flight box) to be used as the centrepiece of a major presentation. 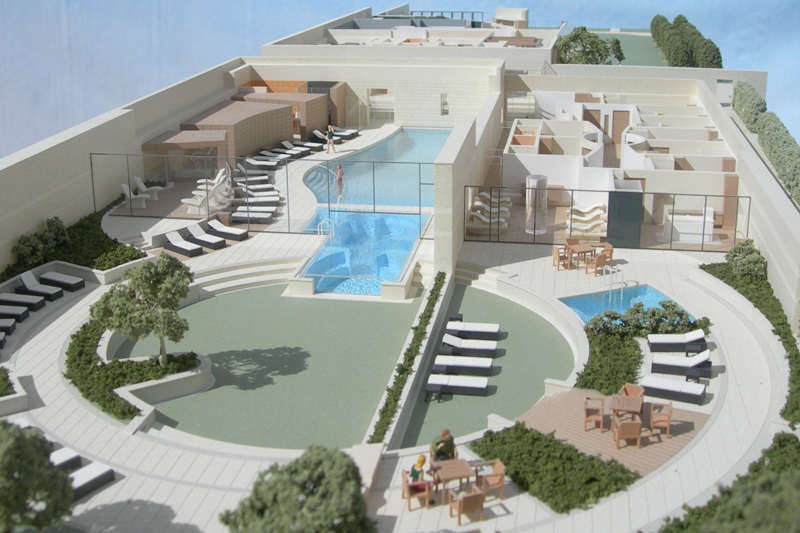 International Sports Village - Scale 1:500 A 1:500 scale site model for the proposed international sports village in Cardiff Bay. 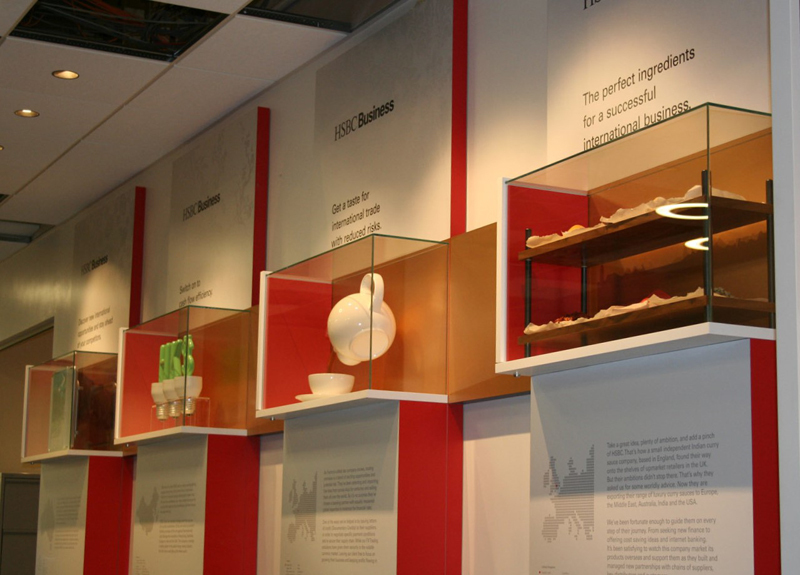 The client wanted to combine wood, Perspex, white surfaces and bright illumination in what is essentially a concept model with the theme "Snow, ice, fire, water". 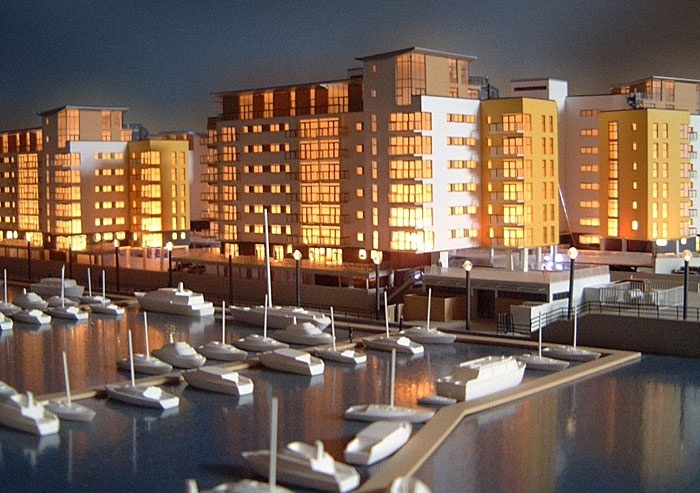 Dockside Apartments - Scale 1:200 This complex model featured six elevated apartment blocks enhanced by three independent lighting systems illuminating different aspects of the development, including an individual control for each building. 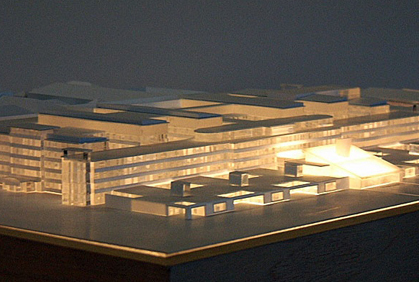 Hospital Massing Model - Scale 1:500 Designed to illustrate the massing and general layout of a proposed major hospital extension this 1:500 scale model used illumination to differentiate between the new-build areas and the unlit existing hospital buildings. Wales Millennium Centre - Scale 1:200 An illuminated model of the new performing arts centre in Cardiff Bay. 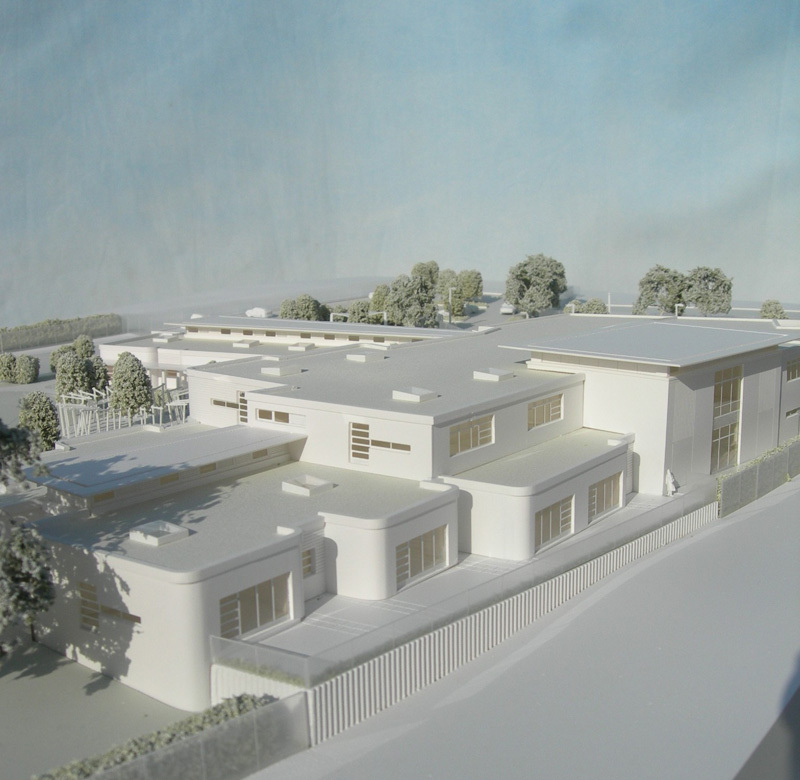 The model was made mostly from wood to echo the natural materials chosen for the finish of the building.